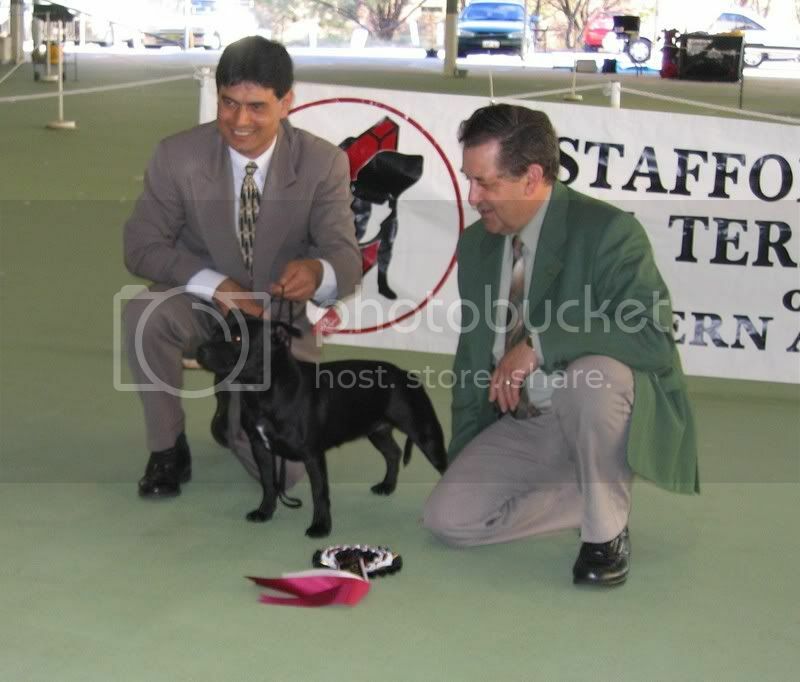 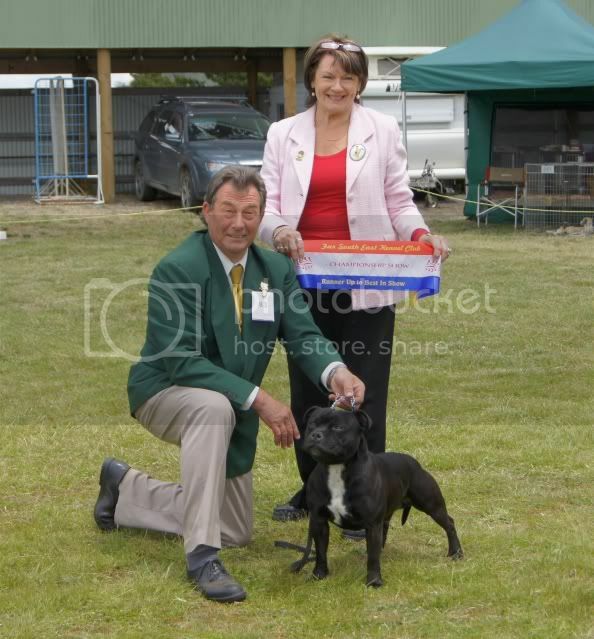 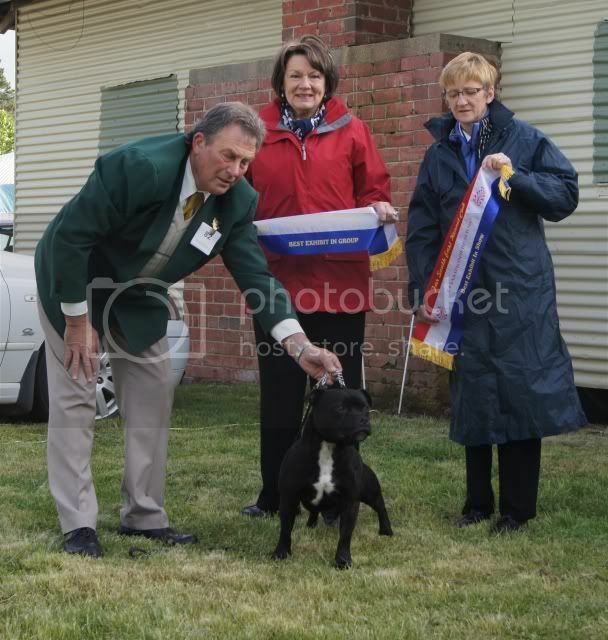 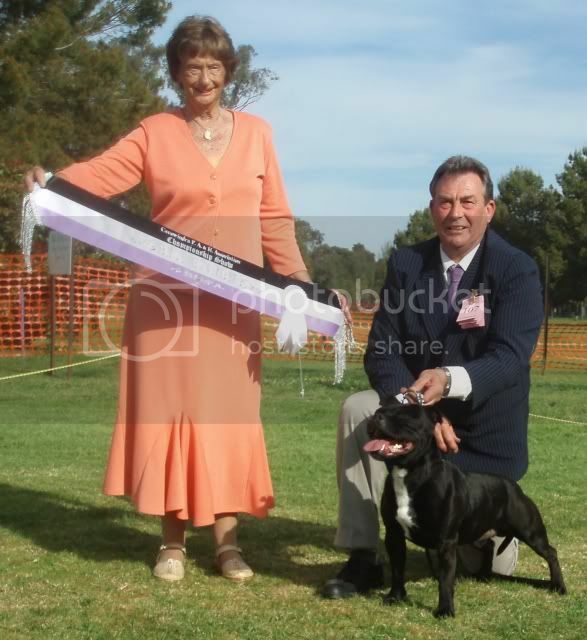 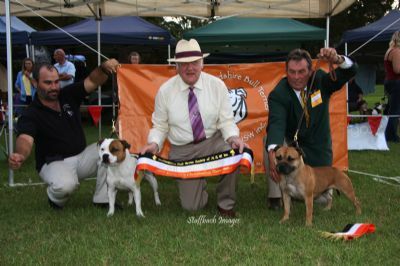 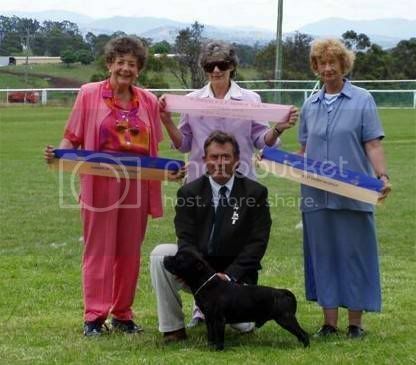 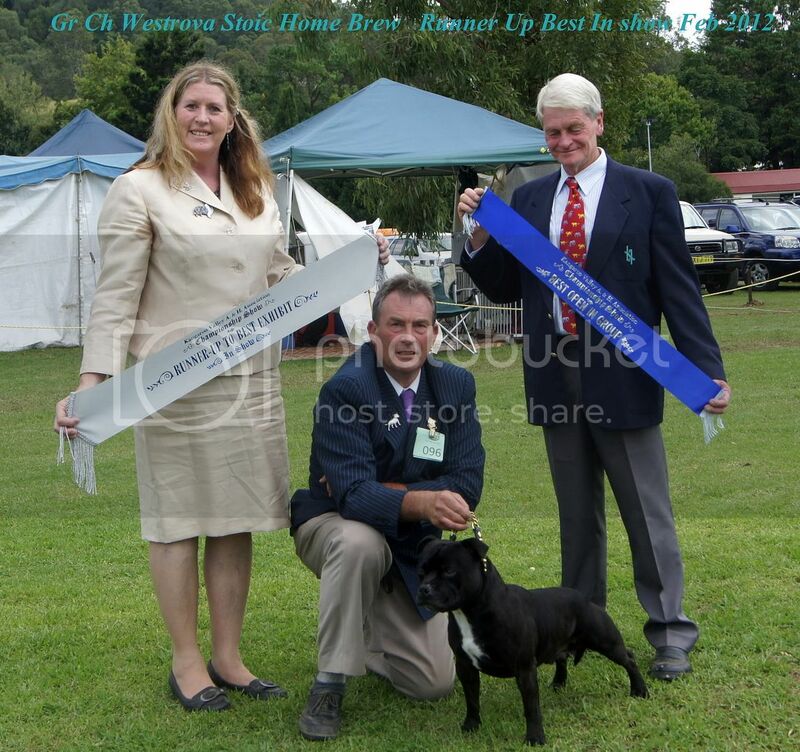 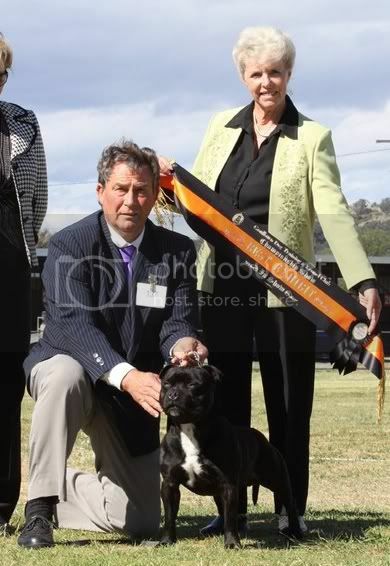 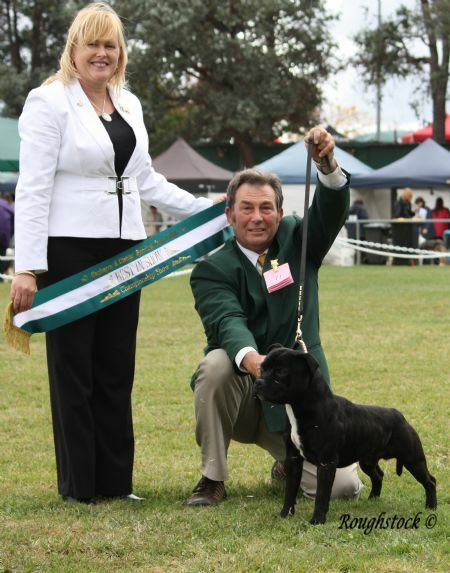 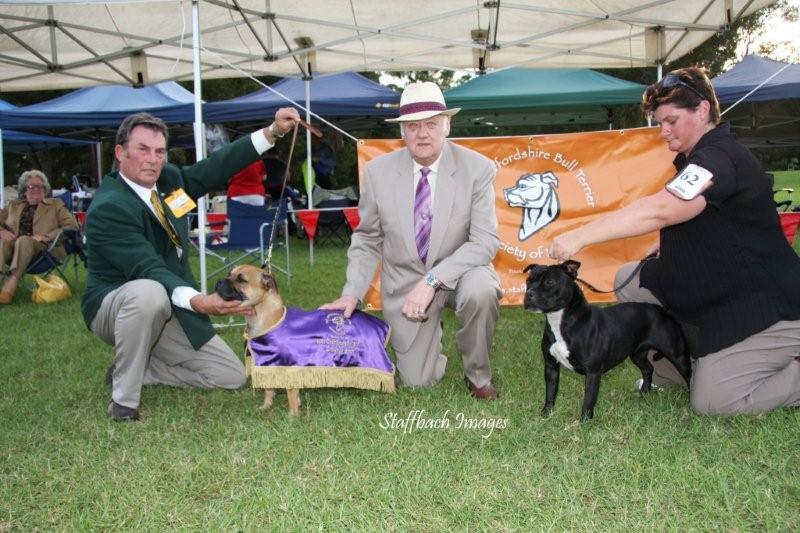 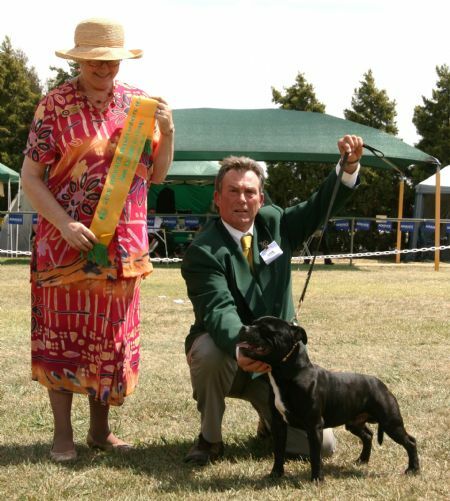 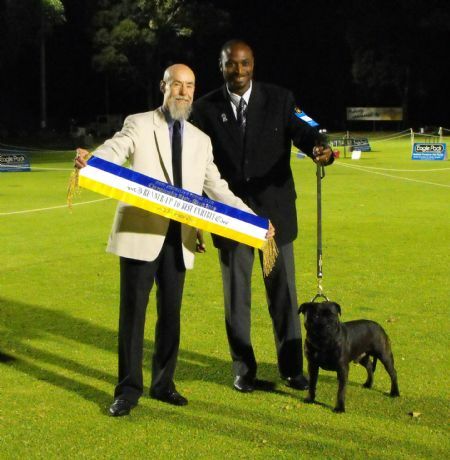 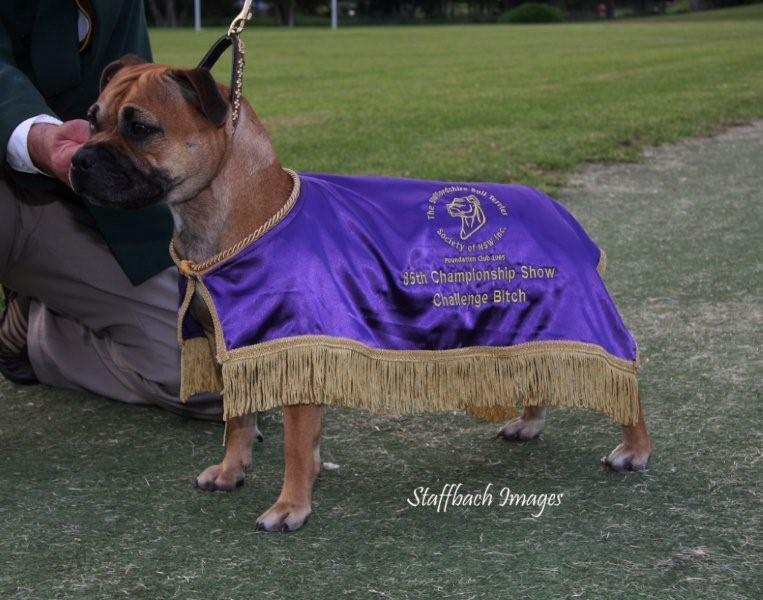 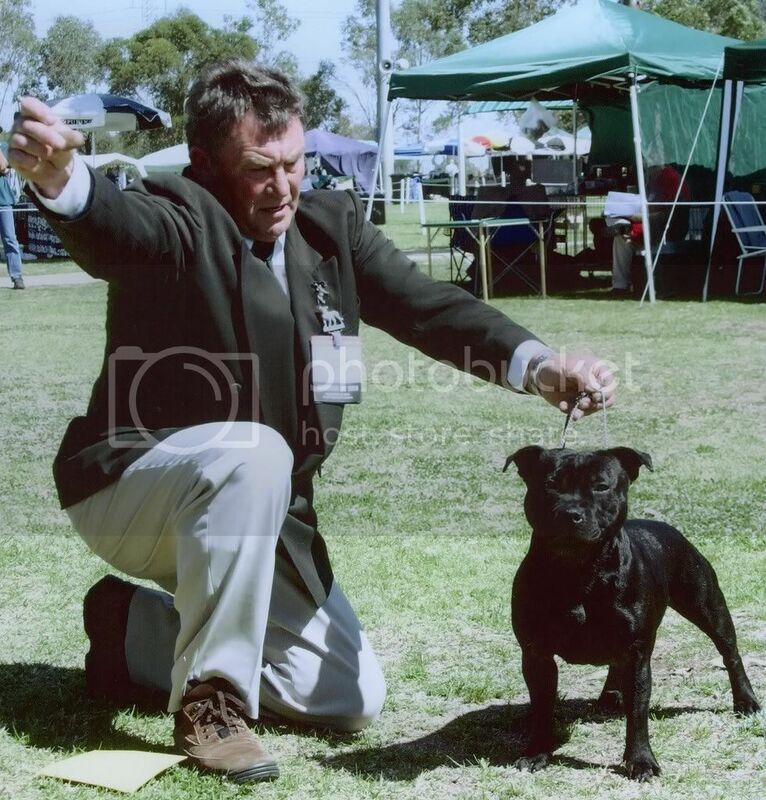 Since 1991 we have successfully bred & owned 24 Champions 7 Grand Champions and multiple Best in Show & Runner up Best In Show winners as well as Obedience Title holders. 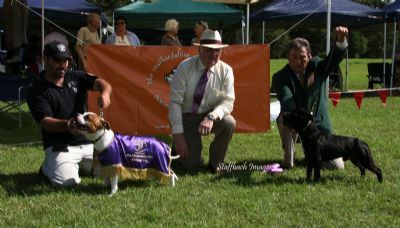 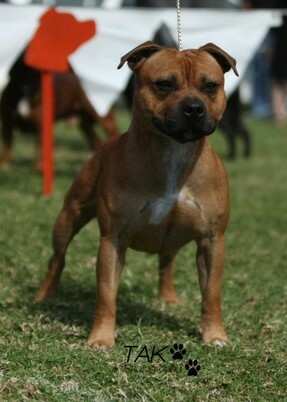 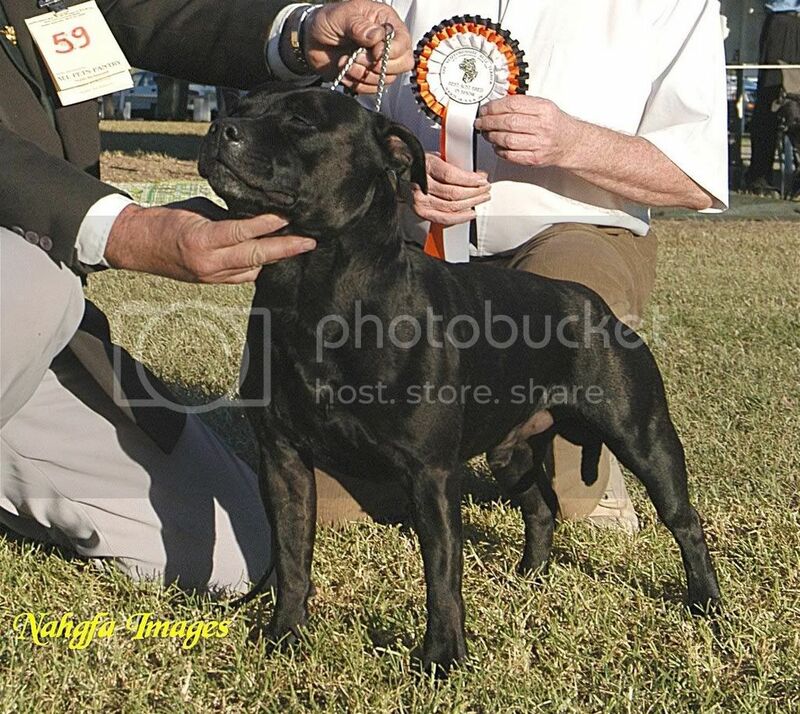 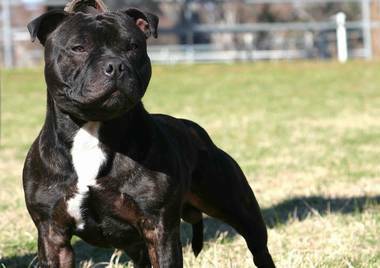 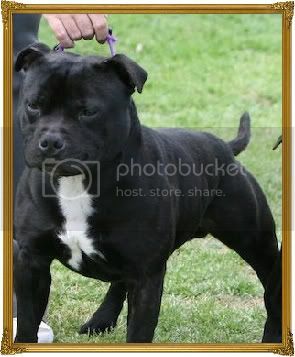 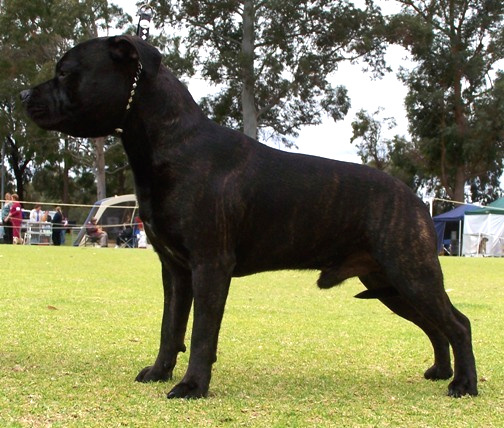 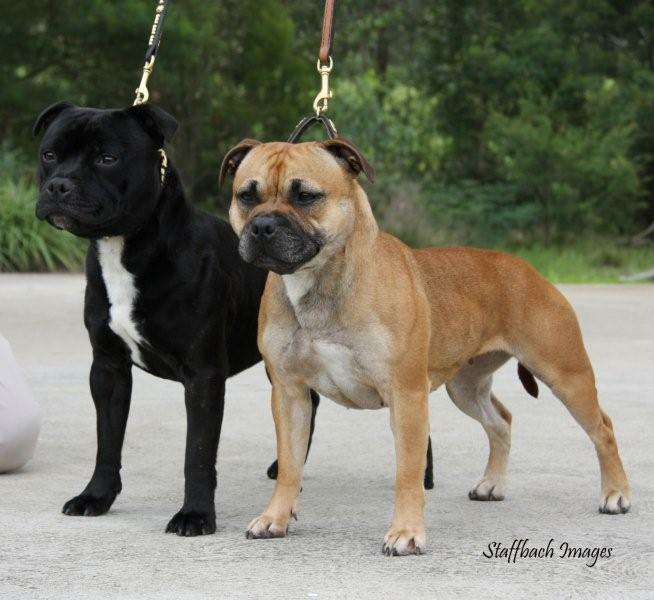 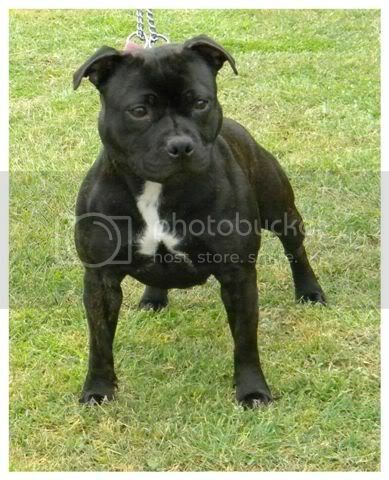 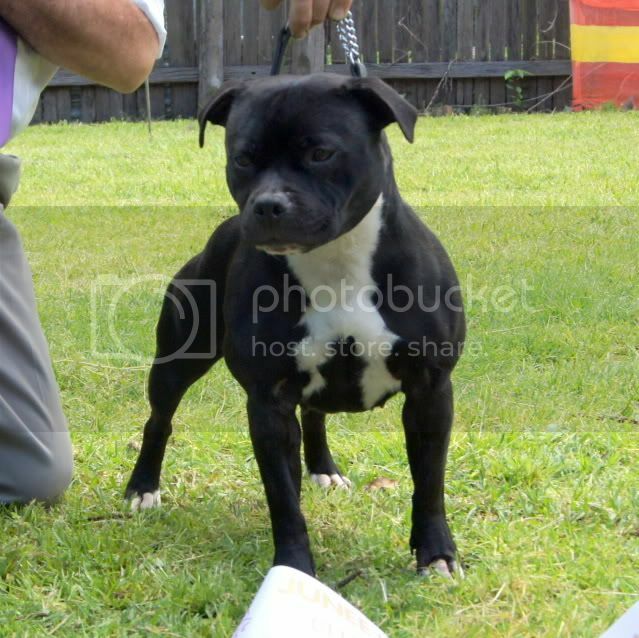 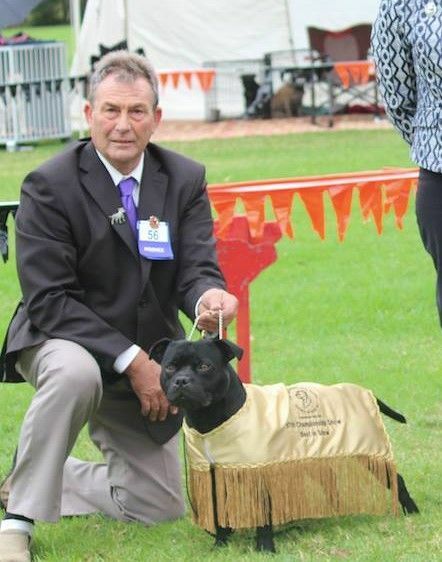 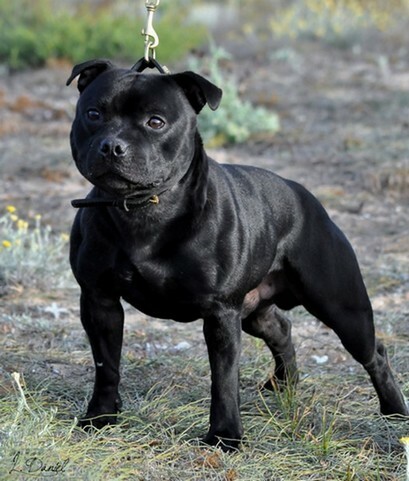 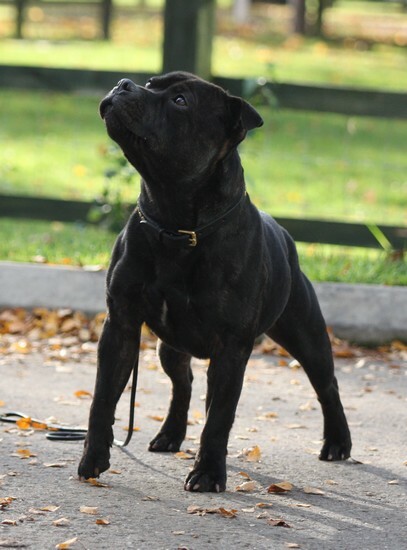 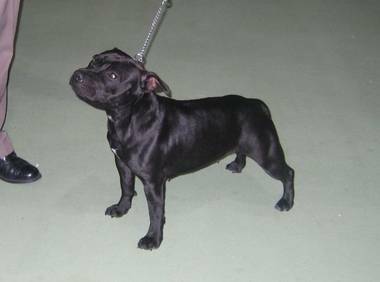 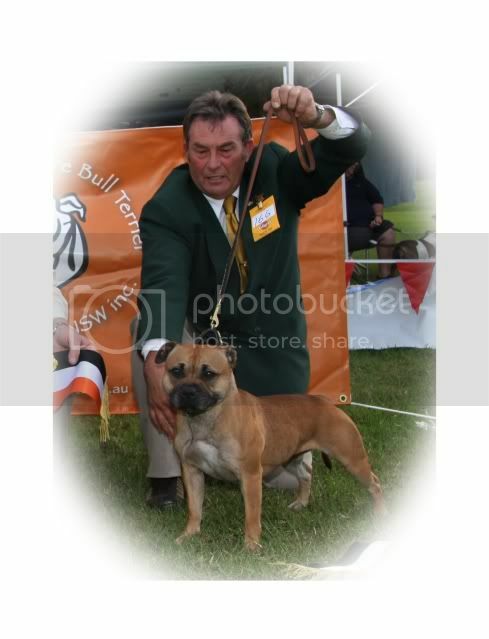 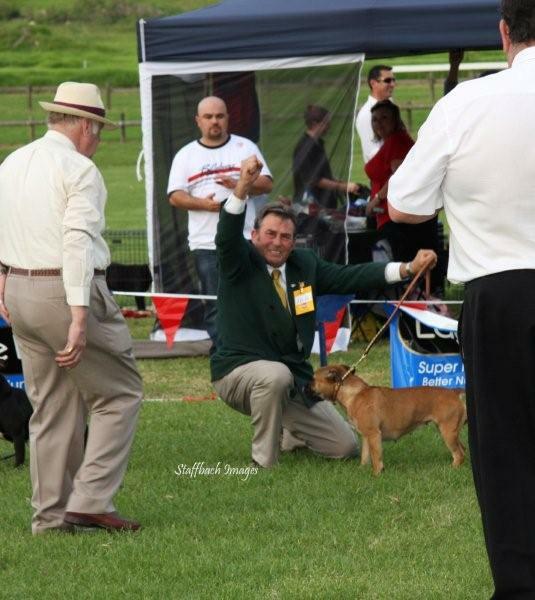 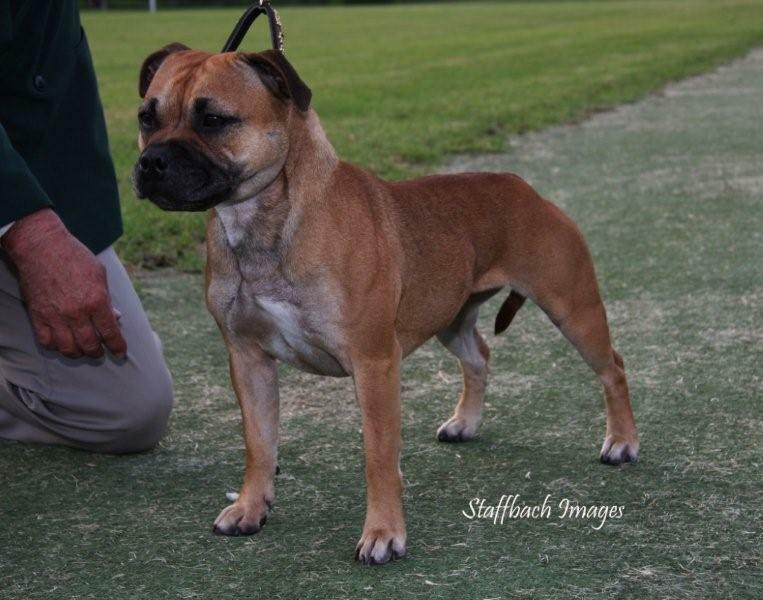 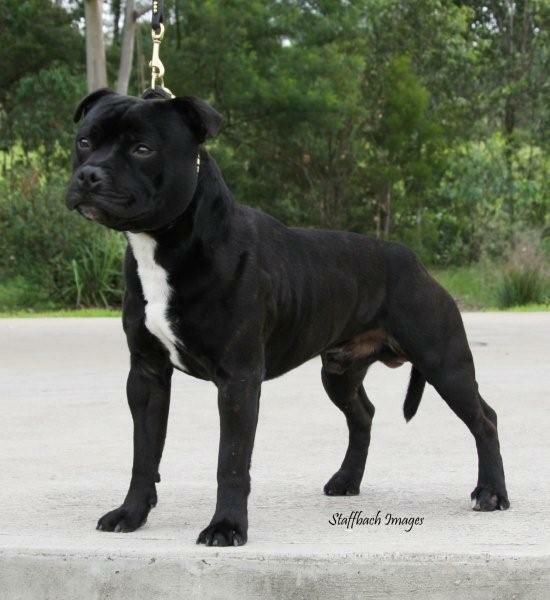 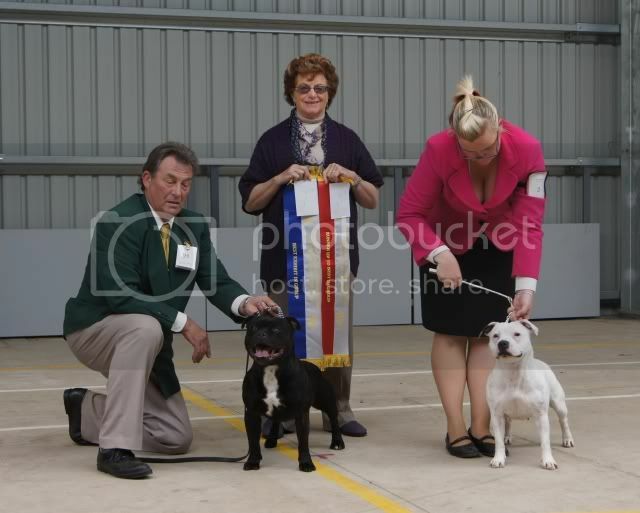 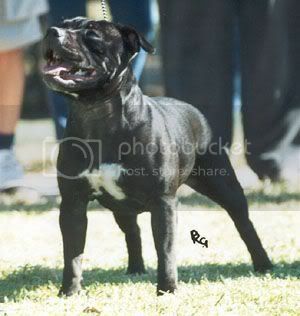 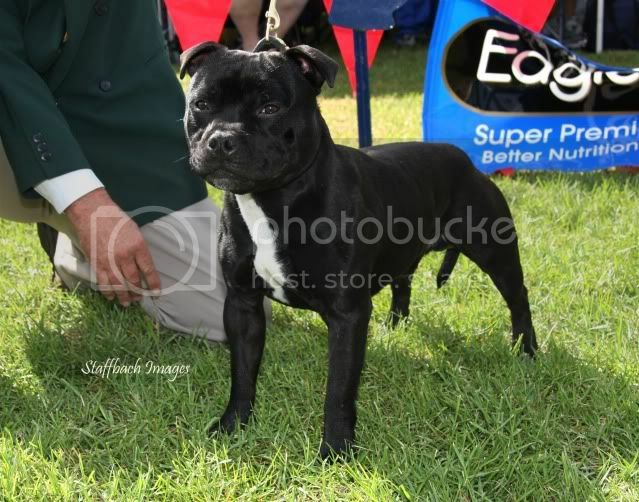 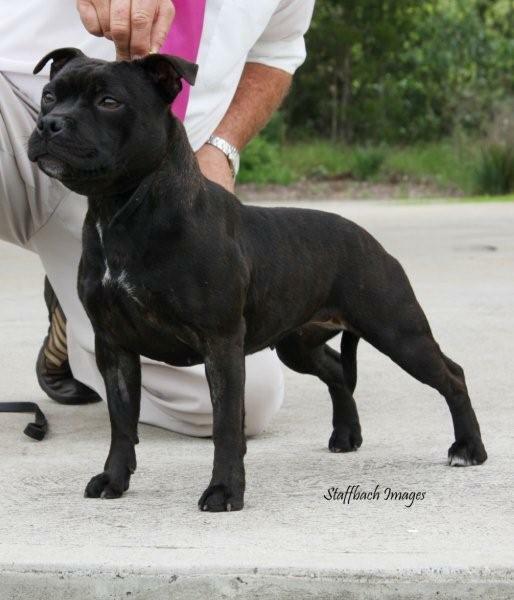 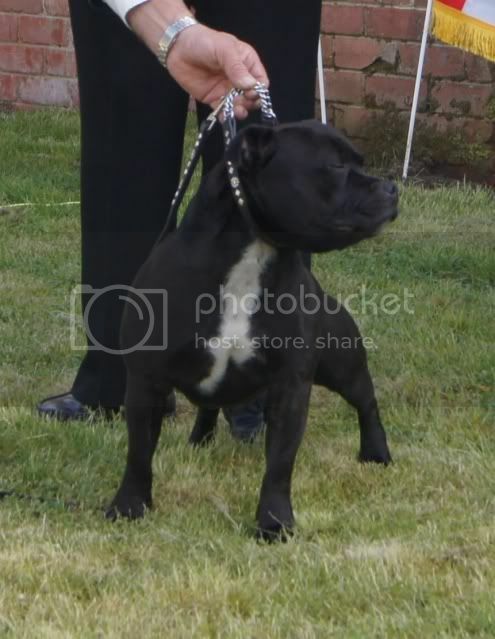 Our staffords are bred to conform to the standard. 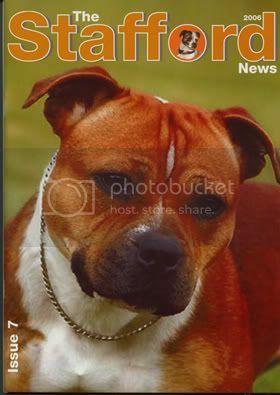 Our aim is to produce healthy happy Staffords off sound temperament. 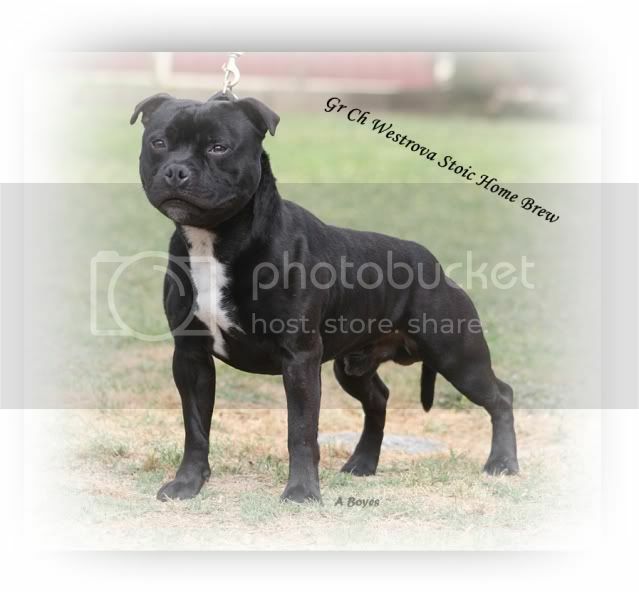 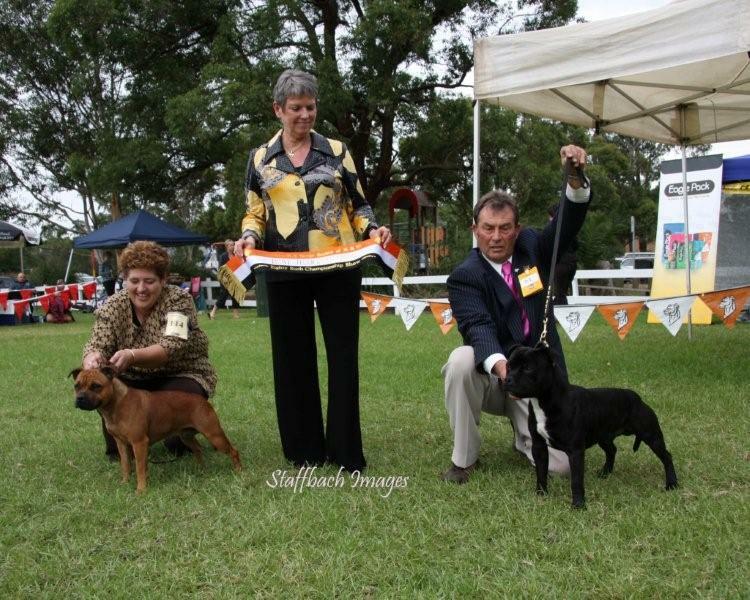 All our breeding stock is DNA Profiled and health tested clear of HC & L2. 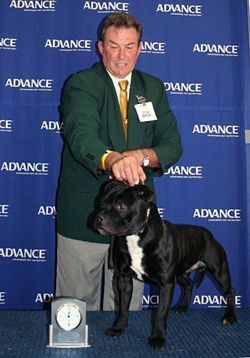 "Quality is never an accident; it is always the result of high intention, sincere effort, intelligent direction and skillful execution. . . ."